Following (ASF) which allows product surface profiling, ensuring wrinkle-free labeling on even the most difficult product shapes and label materials (optional encoder required). 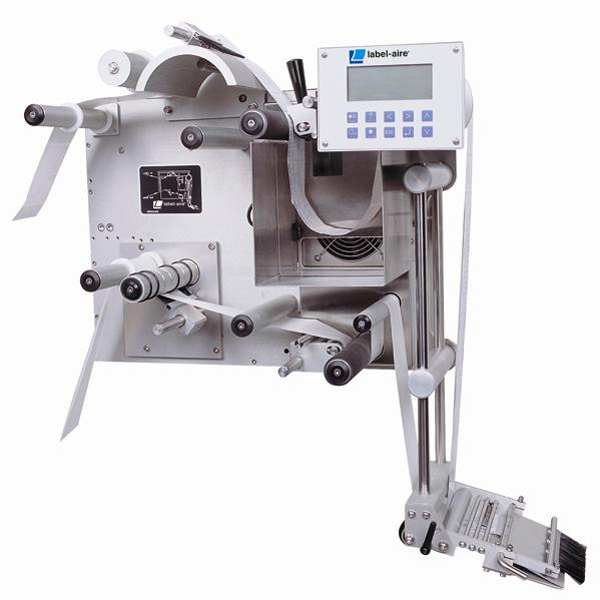 Zero Downtime Labeling allows your production to continue without costly interruptions. Product/label queuing and missing label compensation virtually eliminate unlabeled products or missing lot and expiration codes.